Luis Morales has secured a criminal charge against Barry Randall, an activist who wants Commonwealth's Attorney Stephanie Morales recalled. 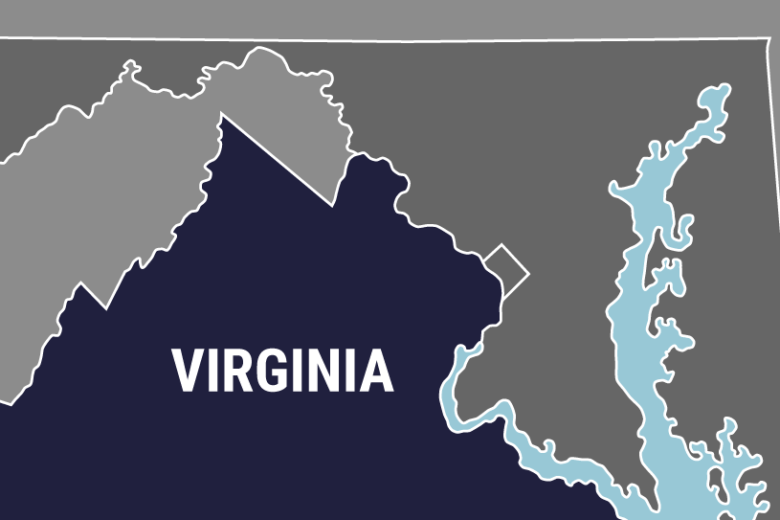 PORTSMOUTH, Va. (AP) — The husband of a Virginia prosecutor has secured a criminal charge against an activist who wants his wife recalled. The Virginian-Pilot reports Luis Morales went to a Portsmouth magistrate Friday, a day after Barry Randall obtained an emergency protective order against Morales himself. Luis Morales is the husband of Commonwealth’s Attorney Stephanie Morales, whose handling of several high-profile cases Randall has criticized. Randall says he sought the protective order after Luis Morales threatened him at a political action group meeting. Randall then posted a picture of the order online, without redacting the Morales home’s address. He’s now accused of misdemeanor harassment. Morales says he acted out of fear for the safety of their children. Randall accused Morales of “bullying and lies,” saying the address is publicly available.